During Sunday’s Race Nine, Dean Fiore had ahuge moment, his Dodo Commodore flying off track. He braced himself to have the biggest accidentof his career, but found himself headed towards pitlane and managed a beautifulrecovery, driving straight to his pitbay to have the carlooked at. “Of course there was contact– otherwise I wouldn’t have gone off the way I did,” Fiore said. “I’m pretty sure it was (Jonathon) Webb onthe inside. “I had been going around that corner allweekend too wide, but with no problem. “I was on the outside of Webby and the twowheels have touched and ripped the steering wheel out of my hands. “I shot right really quickly and didn’tknow what was going on – it caught me by surprise – but I got the wheelback straight away and was preparing to brace myself. I thought I was going tohave a big accident, the biggest I’ve ever had. While the spectacular save meant there wasno impact, there was extensive damage to the steering. The Stewards investigated the contact andfound there was no breach of the rules. Webb was the other driver involved. “It’s a very straightforward process to fixwhat happened, it was just from contact,” Fiore said. “Luckily it’s just one ofthe joints on the tie rod or the steering clevis itself – which means it’sa bolt-off, bolt-on type scenario. “But if I had been three metres either wayof pitlane, it would have been a different story! 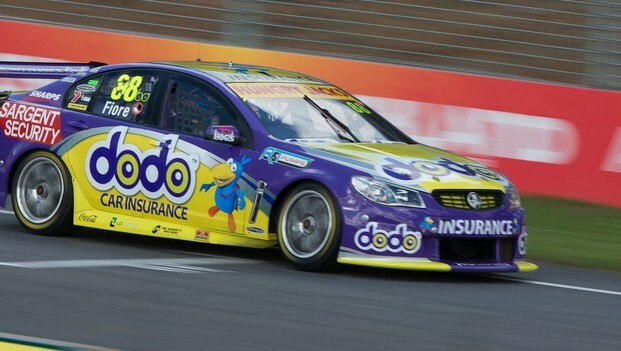 While Lucas Dumbrell Motorsport will betesting the repaired car of Scott Pye on Monday, Fiore’s car will not test. Fiore feels his Commodore is very good,though the team is still learning about the car. “The good thing for us is we’re very closewith Triple Eight and that’s a massive benefit to us. “I’m sure if anyone will figure it out –it’s them. 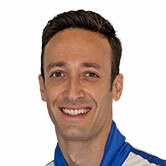 Barbagallo Raceway is Fiore’s home track,though he is yet to have a win there in a V8 Supercar. The Chill Perth 360 runs from May 5 to 7 atBarbagallo Raceway, with tickets available through Ticketek.